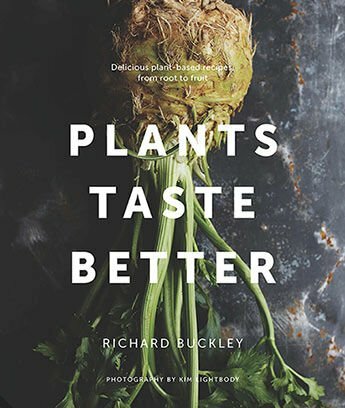 Plants take centre stage in this beautiful book from award-winning chef Richard Buckley, proprietor of the critically acclaimed vegetarian Acorn Restaurant in Bath. 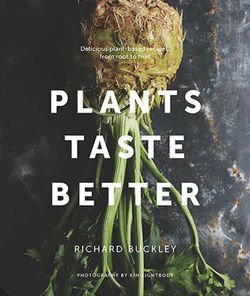 With over 70 delicious, thoughtful and mouth-watering vegan and vegetarian recipes, ranging from the simple to the stand-out, it will guide and inspire you to make even the most knobbly and overlooked of ingredients shine - and persuade even the most carnivorous that plants can, and should, be at the centre of our plates. It's amazing what you can accomplish in your kitchen when you combine centre-staging vegetables alongside a deeper understanding of the techniques required to make the ingredients shine - move aside meat, it's time to give plants the spotlight in the kitchen!